DONATE SANITARY NAPKINS TO GIRLS IN VARIOUS GOVT SCHOOLS, SLUMS AND ORPHANAGES. 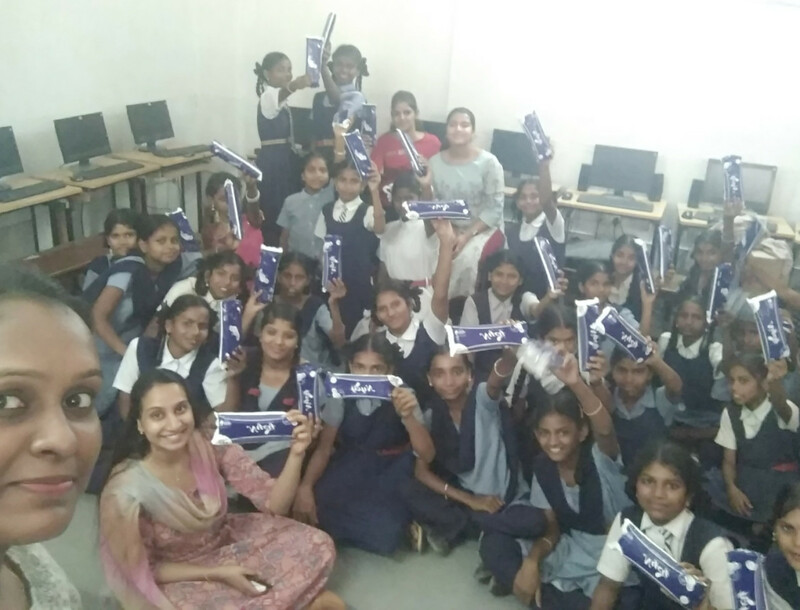 At any given time, girls across India cannot afford sanitary napkins. Instead they use cloth, grass, newspapers and other unhygienic materials that increase their risk of contracting infections. It is estimated that over 80% of all women in India do not have access to sanitary products during menstruation. Female menstruation is still considered a social taboo and as such, 9 out of 10 girls are unaware of their menstrual cycles. The ones who are aware of it are not open to talking about it. Those who purchase their own sanitary products are all too familiar with their products being wrapped in paper to “shield” the public from any knowledge of the existence of a period. For every 30 Rupees that you donate, we will purchase one packet of sofy sanitary napkins that contain 8 pads. 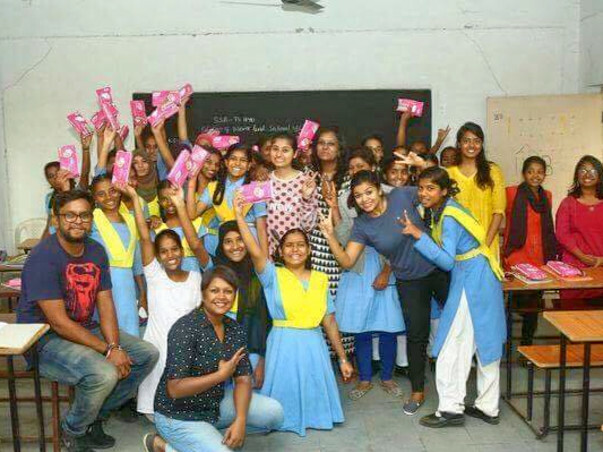 This packet of sanitary napkins will be distributed for free to girls in Govt. schools, slums, orphanages in the age group of 12 to 20. Our mission is to raise awareness on gender issues and bring it out in the open. Through our programs, we teach young girls that their menstrual cycles are natural, a sign of good reproductive health and is something they have in common with girls in countries worldwide! Furthermore, we hold sessions with the mothers of the girls to bring the topic of menstruation out into the open, allow them to ask questions and look at menstruation for the natural and healthy process it is. Through our programs, we aim to improve the health and the quality of life for girls and women across the country and we need your support to reach 30,000 girls with sanitary products this year. To know more about the Women of Courage project of Youngistaan Foundation, we would love to hear from you! RS 30/- (EACH SANITARY NAPKIN) x 30,000 = 9,00,000. 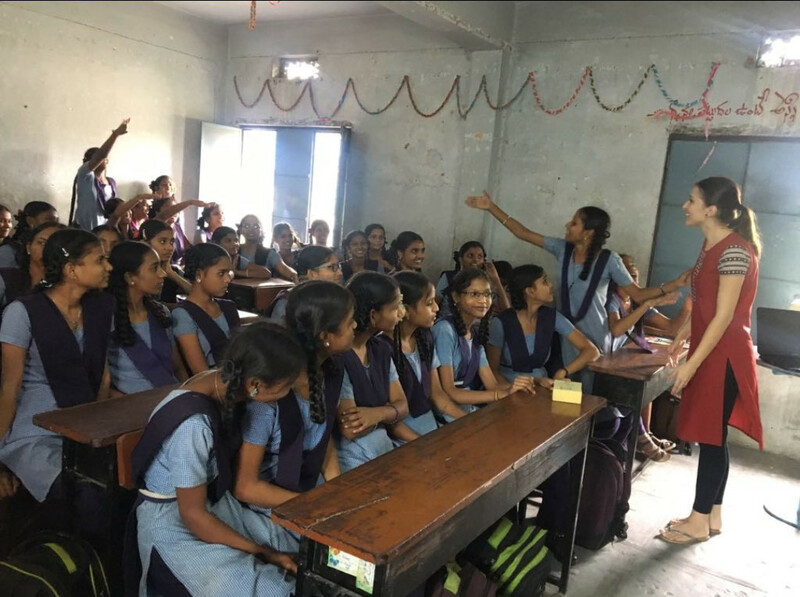 The Youngistaan Foundation’s Women of Courage program is a gender-awareness and empowerment program that aims to build safe spaces of dialogue, engage with and empower adolescent girls in low-income schools, Government schools and colleges and slums. 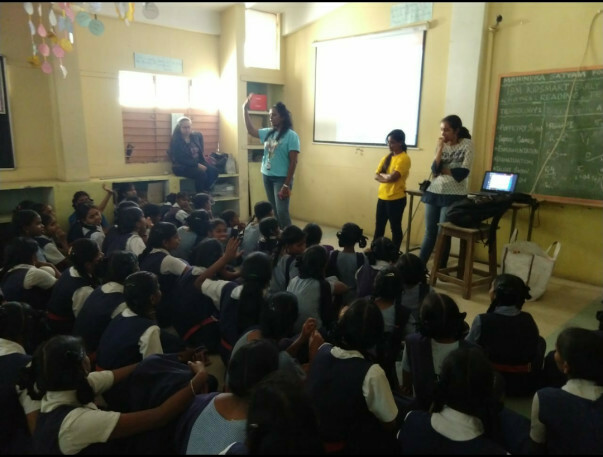 It sparks and sustains crucial conversations on female teen health and sanitation, taboos and myths, the gender gap in education and the right to safety. The Youngistaan Foundation is a Hyderabad-based NGO driven by volunteers that engages socially aware individuals and spearheads multiple social programs to make meaningful and empathetic interventions in the targeted areas of homelessness, poverty, education and gender awareness. Sharing a few pictures here. Thank you for the support! _WOMEN OF COURAGE_ is YOUNGISTAAN FOUNDATION'S very own program where we educate girls and create awareness on Child Sexual Abuse - Safe touch and Unsafe Touch Menstrual Hygiene and basic hygiene. 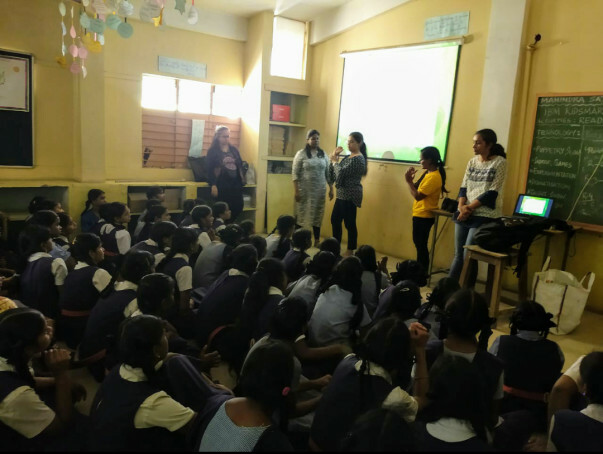 Through this program we managed to reach - 14 government and low income schools, 3 slums and 2 child care centres in a span of three months (Feb, March and April) and 3,000+ girls have acquired knowledge regarding their menarche, safe touch and many more topics which they haven't even thought it existed. 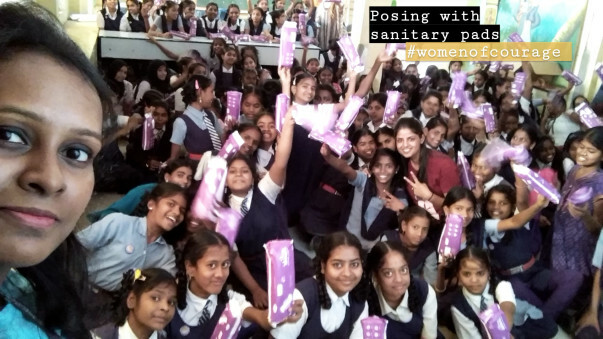 As a part of our journey with WOC program, our volunteers heard stories where more than 80% girls still use unhygienic methods like ash/mud during Menstruation. Hooey stereotypes about periods is just an add on which increases our bar of difficulty to break it. Never the less, in our discussions with children we teach them sterilized method to use cloth/sanitary napkins. 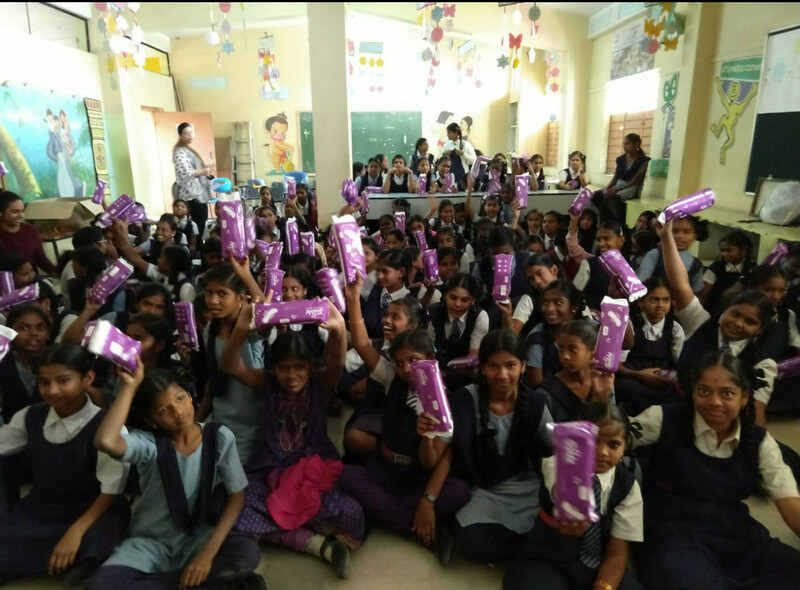 With your act of kindness we managed to distribute sanitary napkins to most of the girls. Your kind donation has saved many girls from using ash/mud during their menstruation.